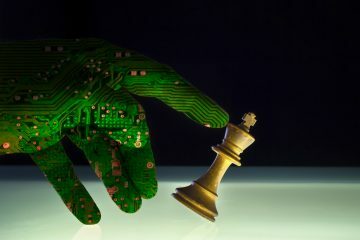 Agencies are dealing with an exponential growth of data. But size isn’t the only problem. It’s where that data lives and how it travels between the private clouds, public clouds, and back to on-premises. 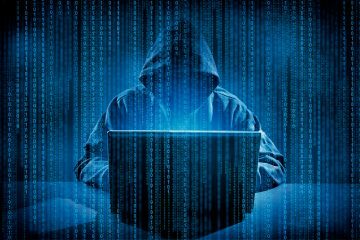 How do you protect, secure, and backup that data? 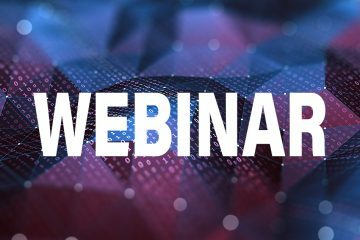 How can your agency protect the right data and invest only in what is important to the mission, without creating a new set of data silos, incurring hidden storage costs, stalling developers, and introducing greater compliance risk? 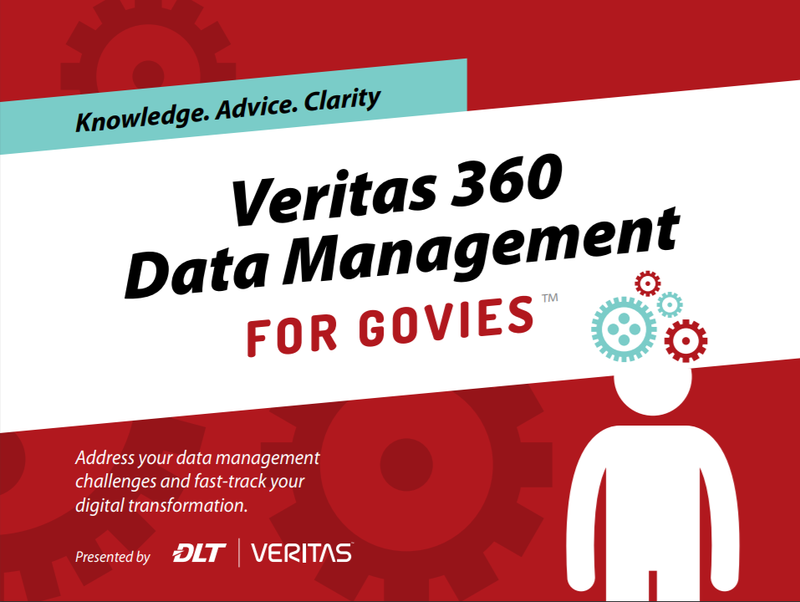 Check out DLT’s latest eBook – Veritas 360 Data Management for Govies – and learn how your agency can help shrink your data bloat and bring order to your information. 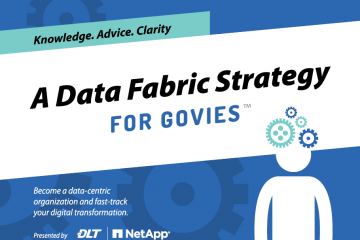 Explore best practices and solutions for data management that introduce greater cost-efficiencies and scalability than can be achieved with a collection of single purpose tools that weren’t designed to work together.